There are so many incentives for businesses to install solar panel systems, but one of the most complicated to understand is solar renewable energy credits otherwise known as SRECs. The one thing that every business owner has to understand, though, is that solar renewable energy credits can give a business a rather large income to owners of solar power systems. If your business is in an area that has SREC, you could be eligible for that income. So understanding the benefits it can have on your company is vital if you want to be energy efficient while booming at the same time. SRECs or solar renewable energy credits are incentives for businesses and residential properties to sell credits to their utilities. The amount of money that an owner of solar panels will receive varies from state to state and can range up to $300 per SREC. These energy credits are an excellent incentive for businesses to install solar paneling because they can improve business profits and financial returns of installing solar panels. They allow a business to track how much renewable energy is produced by their solar power systems. Some states have mandates for generating solar energy specifically, and the more electricity that is produced, the more your business is issued SRECs. 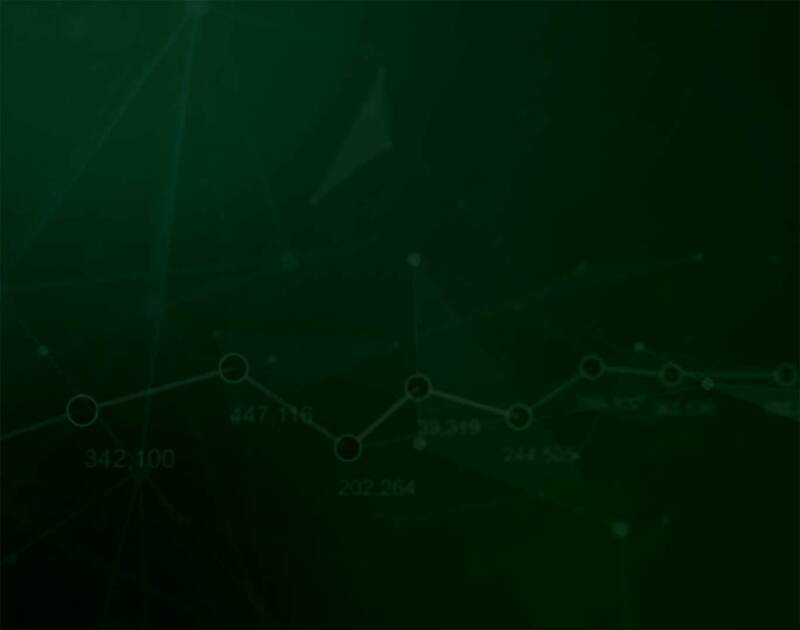 Credits can be traded in an open market, and are considered to be a form of currency. Businesses everywhere choose to sell these to help to reduce the cost of installing a renewable energy system, and maintaining that system afterward. The renewable electricity that has been generated from solar power systems enters the grid the exact same energy enters a traditional power plant. No matter where the energy is coming from the power supply cannot tell the difference between the energy from clean sources compared to burning fossil fuels. However, you do know the difference. And since you know the difference, you will be able to lower the energy cost for your business. SRECs play a critical role in this and that role is important. Are Solar Systems Worth It? There are many businesses that are catching onto the green energy trail. Consumers are now turning to companies that act ethically, and a big part of that is paying attention to energy efficiency and the sources of energy. Seeking advice from a solar energy consultant is the first step into determining whether solar energy is right for you and your business. You need to weigh the benefits of a solar power system against the cost you are willing to and can afford to, invest. The considerations that you have to make as a business owner vary between the upfront costs and the savings you’ll make on your utilities over time. And of course, don’t forget the renewable energy incentives that could be available to you as a business by investing in solar power systems. When you are considering using solar power for your energy, the cost is always the immediate focus. Purchase prices and costs per watt are usually the first things people consider. This is mainly because you need to know your bottom line before you can really make your investment. You also need to know that you’re going to get a good enough return on your investment before you make it. Solar systems are built to last, and whether you are a business with high energy usage or not, your solar paneling can and will eventually start to pay for itself. Taking a look at your long-term of your goals is what will make the biggest difference to your determination as to whether solar power systems are worth the investment for you. As a business, your federal and state regulations will play a part in your costs and viability of your solar project. The solar energy companies of Chicago should be able to help you to work out these requirements and play by any rules that are surrounding the connection of your business solar panels to the local electrical grid. It is important to note that the incentives for solar power systems do vary. And there are options like net metering, Investment Tax Credits as well as SRECs, that can differ from company to company. 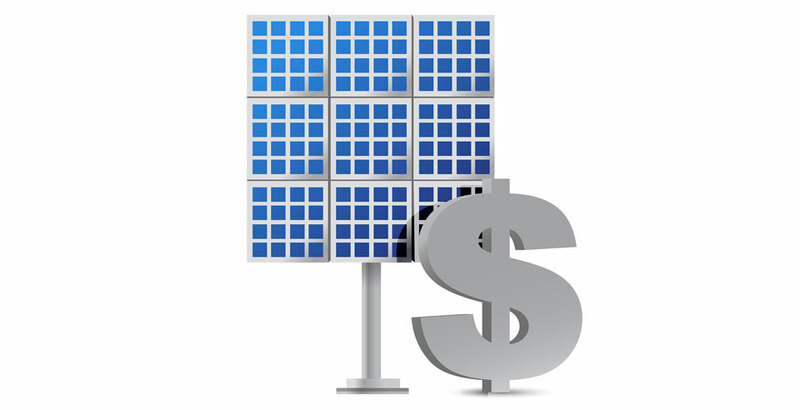 The solar ITC can help your business to offset the cost of your solar power system. If you’re eligible, of course. This can really help your business when it comes to making the decision whether to go solar. The Investment Tax Credit was created by the Federal Business Energy dep and it’s a tax credit for eligible companies that put their money into renewable energy – such as solar systems. This is a credit applied to any income tax debt and it’s equal to the percentage of the cost toward your new solar paneling. The cost depends on when you generate your own electricity. If your company is eligible, you can claim the Investment Tax Credits at the start of the year that your system begins producing renewable energy. With all of this in mind, we’ve put together some of the most important questions that can help you to decide whether SRECs will work for your business. For every single megawatt hour (MWh) that you produce with a qualifying renewable energy source, such as solar power systems, you get one renewable energy certificate (REC). With REC’s you can choose to bundle or unbundle these from the electricity that you sell. Are There Differences Between Solar Renewable Energy Credits & Certificates? There really is no difference between a solar renewable energy credit and a renewable energy certificate. It’s all terminology and different companies and states use different wording to describe the same thing. 1 MWh of renewable energy production is equal to 1 REC or SREC. The government needed a way to account for the electricity that is created from the renewable energy projects around the country. Some states have Renewable Portfolio Standards, and these laws require utilities to confirm that there is a certain level of renewable energy being produced. The REC gives that certification as proof that there has been renewable energy generated independently. An SREC is a form of REC that focuses solely on solar as the renewable energy source in question. This then satisfies the requirements of the states that a percentage of the energy delivered comes from solar power sources. Is There A Market For Renewable Energy Credits? RECs provide a way to satisfy the energy obligations of individual states. And as there are RPS programs in the majority of US states and territories, there are standards and goals to meet. There are both voluntary and compliance markets for these certificates. Voluntary markets can give your business a way to meet the social responsibility goals as laid out for you. These markets can be sourced nationally and even regionally. Compliance markets can give your business a way to meet state-mandated responsibilities. Markets for compliance only appear in a handful of states, meaning they are far more limited. The prices on the factors above fluctuate. So if the state you are in has high penalties for not meeting the requirements as laid out by the RPS, the price of the SREC can be a lot higher. The flipside is that if the cost is more than the penalty of the SRECs, there wouldn’t be any high price to pay. State-sponsored rebate programs can make it tempting to redeem SRECs instead of selling them, but the value will fluctuate over time. A qualified renewable energy consulting firm can talk you through this, but once the SRECs are sold, you can use one of the following methods to trace the path of ownership. Certified Tracking. This is an electronic system that allows the transfer of RECs between different account holders. This is the same way a bank would transfer currency, only your currency is energy, not money. Contract Path Method. A much older method but one that is still used regularly, the contract-path method traces chain ownership for each item. This is done in the green power portfolio of the buyer. Map out your business priorities on paper before making the decision to switch to renewable energy. Consider all of your options before determining which option is right for you. For more information on solar power energy, speak to a solar energy consultant from solar energy companies Chicago to get you started on the path of powering your business with the sun. Verde Solutions is full service, energy efficiency consulting firm founded on three main principles; Innovation, Sustainability, and Efficiency. At Verde, we create value for our clients and communities by providing innovative energy efficient solutions. By reducing energy use and utilizing renewable energy, we lower costs and set a sustainable path for the future.